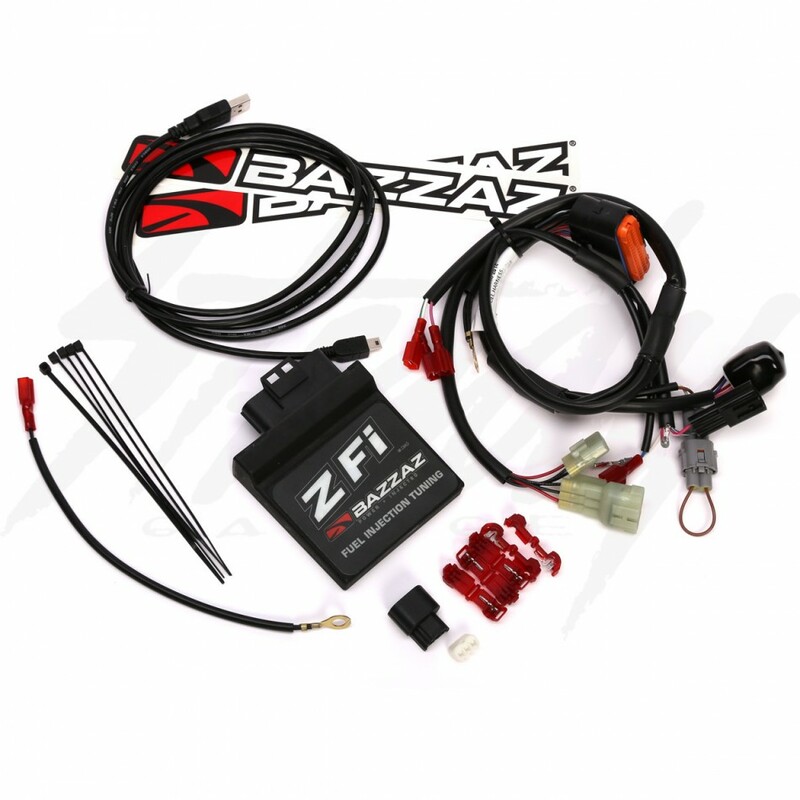 Bazzaz Z-Fi Programmable Fuel Controller for Honda Grom 125 is one of the most user friendly engine management system available! It allows you to tune your engine in areas that other brands will not allow. 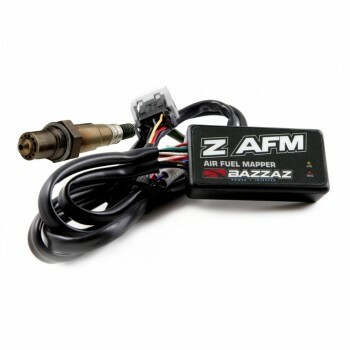 For those who don't have access to a dyno or have the know-how to write a custom MAP, be sure to purchase the Bazzaz Z AFM self mapper/autotune system that works perfectly in conjunction with the Z-Fi! 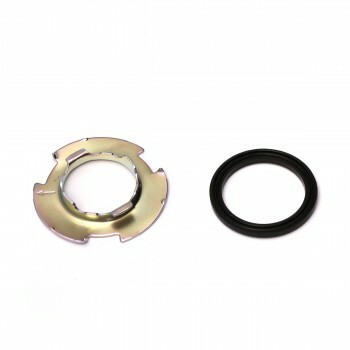 Benefits'Wakes up' performanceCrisp and responsive throttle Smooths out throttle transitionsHP and torque gainsHow it WorksPower is dependent on how well the air / fuel mixture is ignited in the cylinder. Air / fuel ratio (AFR) is controlled by the engine control unit (ECU).Bazzaz fuel controllers piggy back onto the Engine Control Unit (ECU), intercepting the signal sent to the fuel injectors and changing it.The precise data for these changes is stored in the Z-Fi fuel controller in the form of a fuel map.The Z-Fi comes pre-programmed with an enhanced fuel map for power gains and improved throttle response. Who needs it? 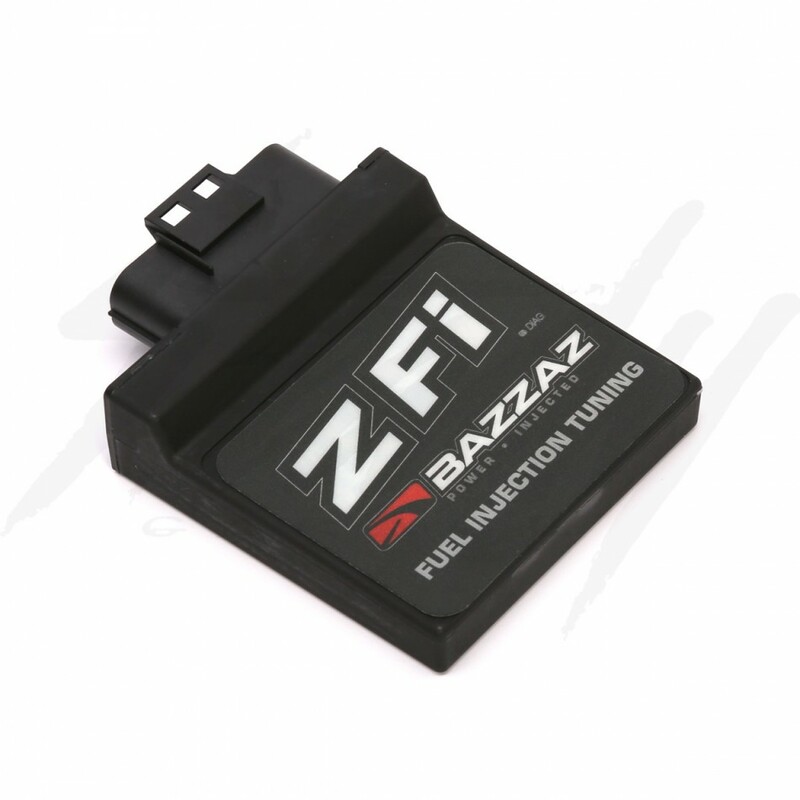 Every vehicle can benefit from fuel tuning. Stock vehicles may come with a fuel / air mixture that is too lean or too rich in areas, affecting performance. Vehicles with any modifications (such as exhaust or high-flow filters) must have fuel tuned to accommodate the change in air to the AFR. Bazzaz fuel management products are NOT compliant with the California Environmental Protection Agency (E.P.A.) 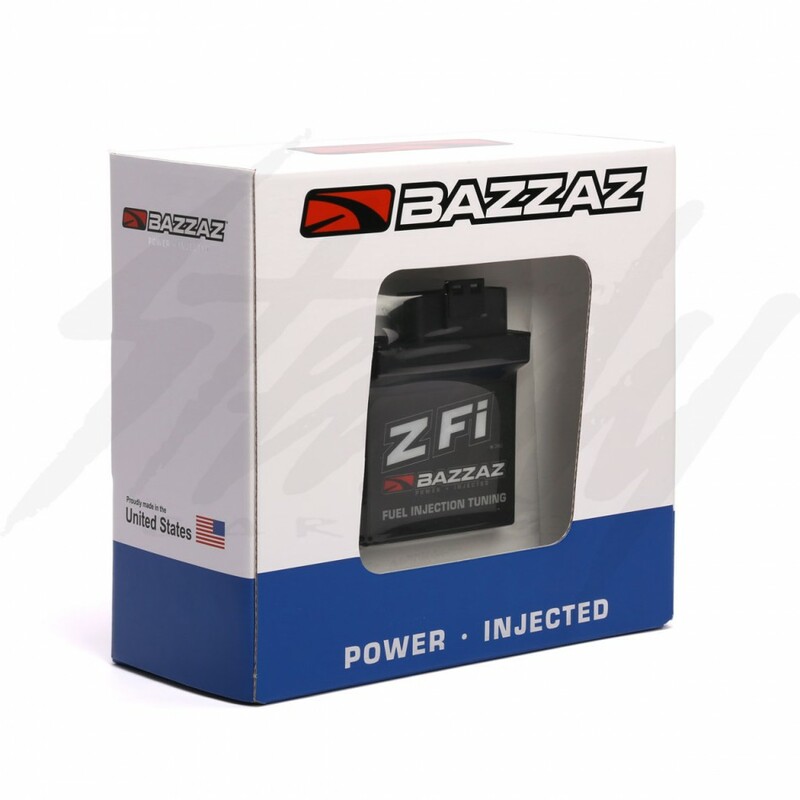 or California Air Resources Board (C.A.R.B) for use on public roads or lands.Bazzaz products are for closed-course competition use only.